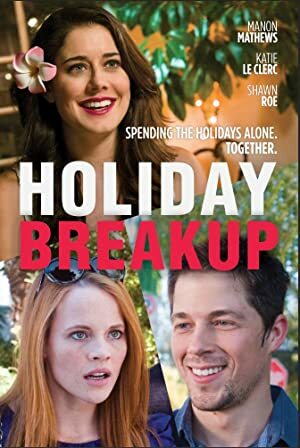 Holiday Breakup (2016) – What's New on Netflix Canada Today! A young couple breaks up and faces the prospect of the holidays turning into one long pity party. Their solution: pretend they're still together.